Sutton Clean – Conservatory Cleaning – With our professional conservatory cleaning services on your side, you’ll be able to enjoy pleasant evenings with plenty of light shining in through the glass of your conservatory. 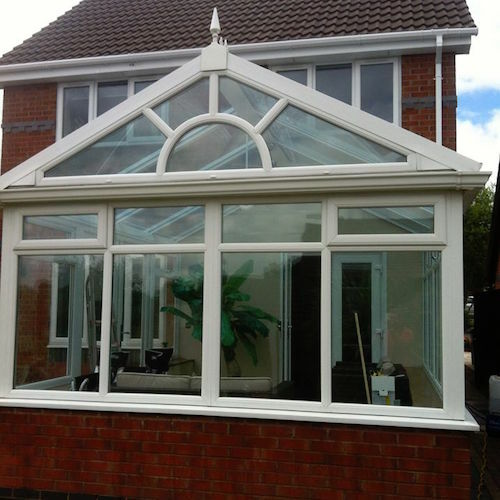 Over time the build-up of dirt and algae can leave your conservatory looking tired, and embedded dirt can make your glass look dull even after a normal window clean. But even worse, it can cause long-term damage such as discolouration to UPVC, corrosion to metalwork and leaky seals. To revive it, and protect you from a potential costly maintenance bills, you need a specialist conservatory cleaning valet both inside and out.